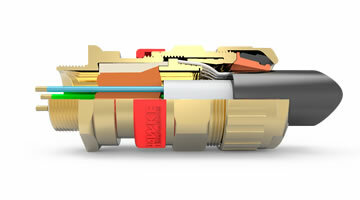 Our hazardous area / hazardous location Cable Glands cover the entire spectrum of armored and non-armored cables, with applications ranging from industrial and general purpose, through hazardous area locations, Class/Div. 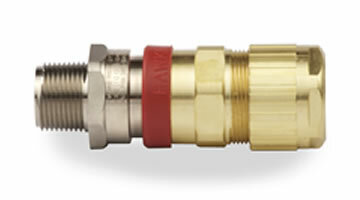 & Zones, to flameproof / explosion proof and increased safety for the utmost reliability in the most severe environmental conditions. 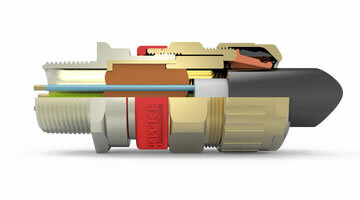 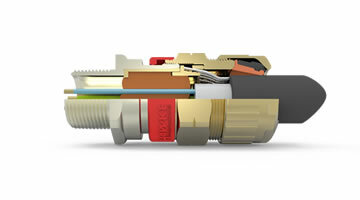 The cable glands we offer meet global and North American specification standards including ATEX, IECEx, NEC, CEC, as well as regional certifications. 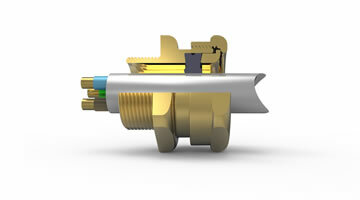 Our cable glands are available in brass and nickel plated brass as standard with stainless steel as optional materials. 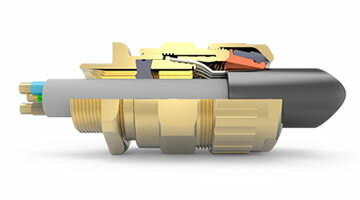 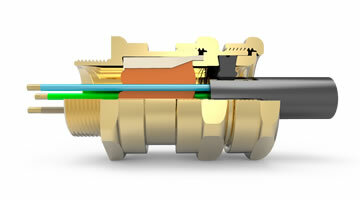 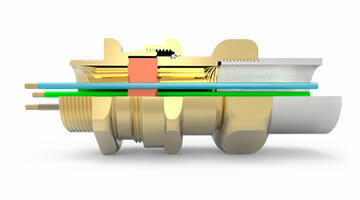 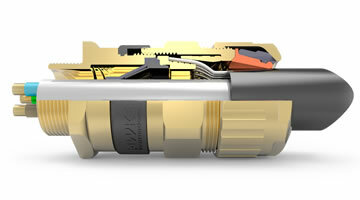 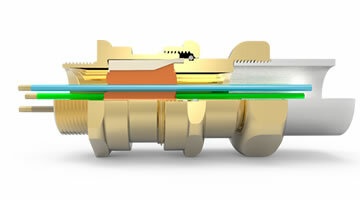 The innovative cable gland design features make our Cable Glands the lowest lifetime cost solution. 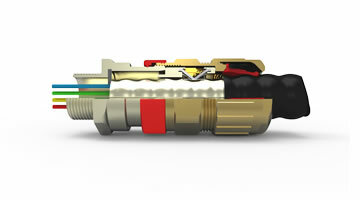 Whatever your industrial or hazardous area products needs are, Ex Industries has you covered. 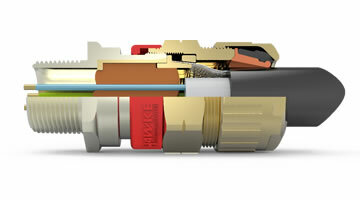 UL Listed / General Purpose cable gland for interlocking steel Metal Clad MC and Teck type cable.